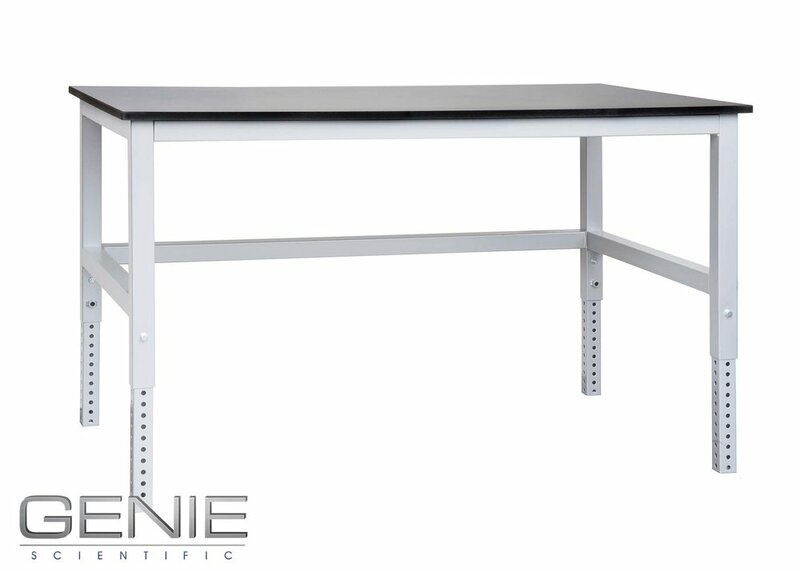 Genie Scientific fabricates high-quality, powder-coated steel lab furniture. Designed and manufactured to withstand years of use, harsh chemicals, and heavy loads, our stainless steel lab furniture gets the job done while looking great. All steel casework is constructed from cold rolled steel and welded tube, built to last a lifetime.In order to meet the needs of all our clients, Genie offers a two-tier program of furniture for laboratory settings. Whether you’re looking for new or used laboratory casework, you can browse through our two-tiered catalog to find the appropriate lab furniture for any application. G2: Classic Lab Line: Steel Cabinets & Accessories in Standard Catalog Sizes Our classic lines of steel casework and tables are built strong and tough. Featuring a welded construction and heavy-gauge steel tubing, our Classic tables and steel lab cabinets are able to support the heaviest loads (up to 7,000 lbs.). Genie builds laboratory cabinets and tables designed to meet the highest safety standards. Our steel laboratory cabinets and workstations last through the years while standing up against the harshest conditions. 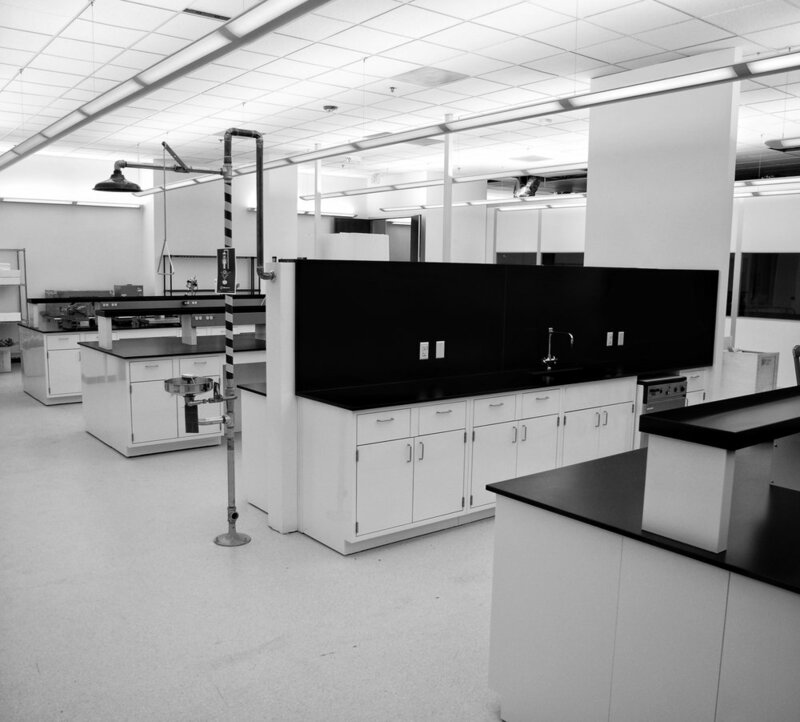 At Genie Scientific, we build custom furniture for labs that require special accommodations. 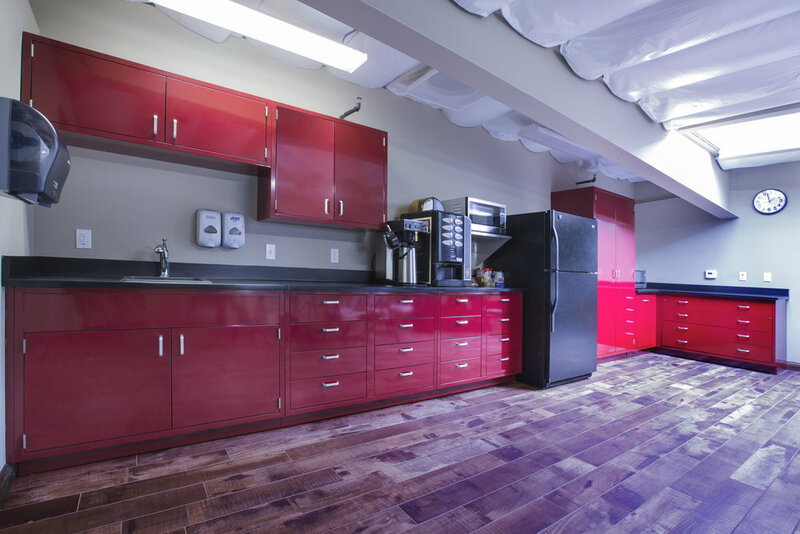 You provide the specifications, and our team will construct a piece of steel casework to meet your needs. Since we manufacture our steel lab cabinets and workstations in-house from start to finish, we’re able to build high-quality custom lab furniture that adapts to any environment or situation. Whether you’re looking for a hybrid lab cabinet, a mobile cabinet, a perforated steel cabinet, or any other unique arrangement, our team can help. 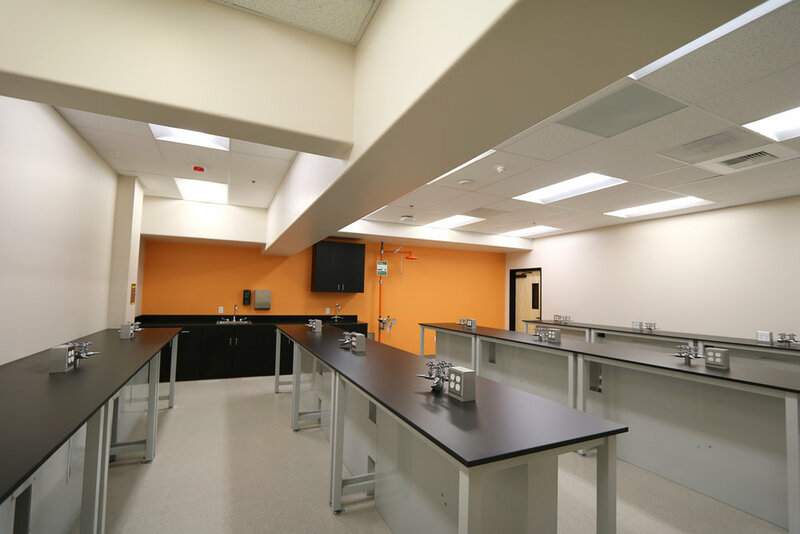 Genie Scientific fabricates laboratory grade counter tops and provides the necessary accessories to build a functional lab.